Over the next few weeks, Rowen White (Mohawk Nation), will take over our Instagram account. Rowen White is a Seed Keeper from the Mohawk community of Akwesasne and a passionate activist for seed sovereignty. 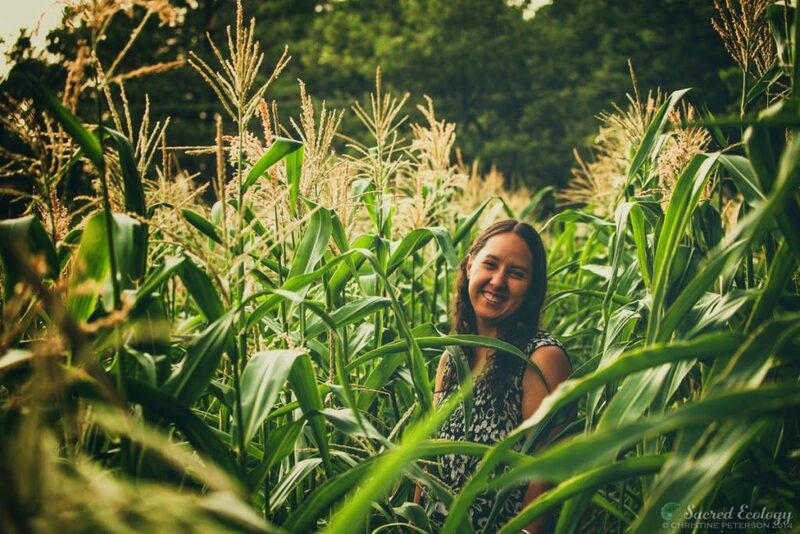 She is the director and founder of Sierra Seeds, an innovative organic seed cooperative focusing on local seed production and education, based in Nevada City, California. She teaches creative seed training immersions around the country within tribal and small farming communities. She weaves stories of seeds, food, culture and sacred Earth stewardship on her blog, Seed Songs. CK: Tell us more about your seed co-op. Rowen: My true passion is in mentorship and educational relationship, so I developed an innovate new approach to teaching seed stewardship. Our Seed Seva Educational program is a holistic, Indigenous permaculture-based approach to seed stewardship that honors the many layers of seed culture, from practical hands-on skills, cultural context and memory with guiding principles that are rooted in an Indigenous ecology of interconnected relations.